You don’t have to imagine. You can have it. It is that simple. 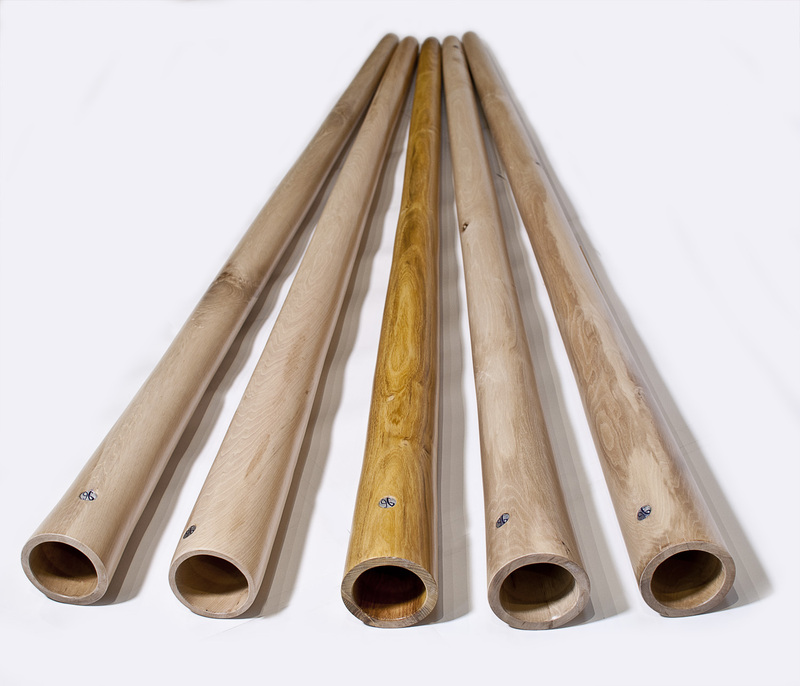 The idea behind this didgeridoo is to find a didgeridoo which could be great for learning as many different styles and techniques as possible. It is a real beginner’s didgeridoo as it will allow you to learn (almost) all didgeridoo techniques easily, rather than fighting a bad instrument which is usually called “beginners” just because of the low price. Kairos has a comfortably high backpressure which allows easy learning of breathing but also advanced levels of breathing. Kairos also has very easy toots which is great to support a player in learning how to play them separately, but also in a groove, in a song. Next, very importantly, Kairos is designed in such a way that it is good for traditional techniques meaning sounds of high textures, very harmonically saturated. As a matter of fact all tongue movements are well expressed in this didgeridoo, the responsiveness to tongue is one of its strongest assets! It has a very solid AIRCODE. And yes, you can play it well acoustically because it is quite loud and you can play it on streets, you can play the drone and you can play harmonics. But the main idea behind Kairos is not so much to specialize at one certain aspect, but to draw attention to different styles of didgeridoo playing which are easily possible to reach through it. Because we are not a CNC machine and we don’t want to be, we make Kairos with slight variations to put some fun and diversity into the repetition. But 99% of the sound qualities are the same between them all. Kairos is tuned to be a dark E - this means that when it is pushed or when it is hot it will play in E. You could say it is tuned 432Hz E, but I prefer to say it is dark E. My thoughts about tuning didgeridoo can be found here at our site or at William Thoren’s site. Bear in mind that the more didgeridoo is conical the more you can bend the note. I measured Kairos in summer and with my rather strong drone - in winter and with less pressure you could get half a note less. The size of the mouthpiece is between 28 and 30mm. This is another thing that is not possible to exactly measure as the rim of the mouthpiece is a bit rounded to be more comfortable. But if we say 28-30mm you should get an idea. The size of the bell inside is 82-87mm. A bit more inside all bells are 80mm. The outer shell of the bell is between 102 and 110mm. The weight can vary since sometimes we make instruments with thicker or thinner walls. But on average Kairos is 3.25kg. If you have a wish for a thicker or thinner Kairos with a bit bigger or smaller mouthpiece, you can write that in the comment when you order, but these variations are not big. 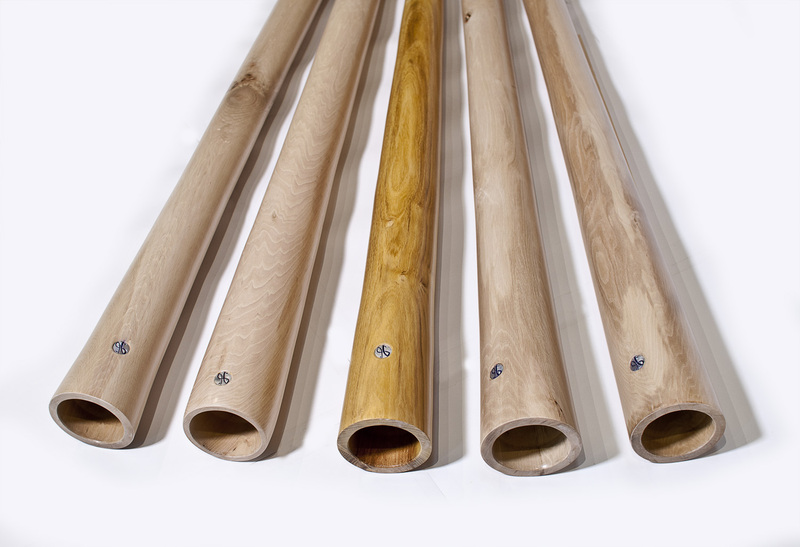 The idea behind Kairos is to be an affordable didgeridoo and so we do not do it by special wishes. If you have a special wish (tuning, wood, carving…) about Kairos, it is possible, but the price will most likely be somewhat higher. Contact us for more detail. Hornbeam – very dense, hard and extremely strong wood. 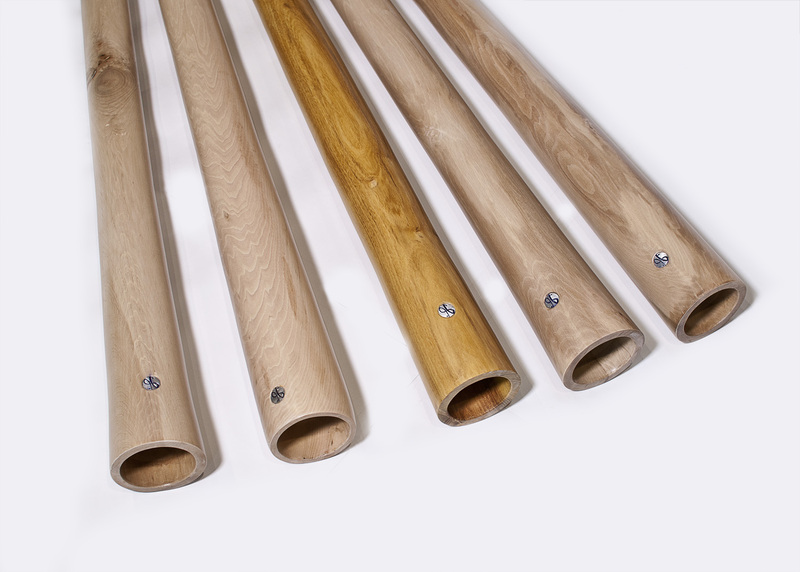 Supertight grain and elasticity give a clear and strong sound, in many ways comparable to the one of eucalyptus. 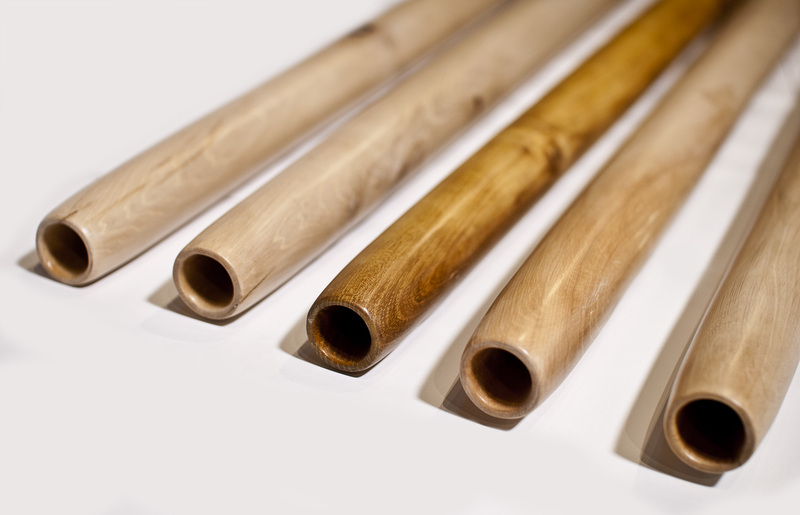 Even the original Stinkyroom didgeridoo was made of this wood. 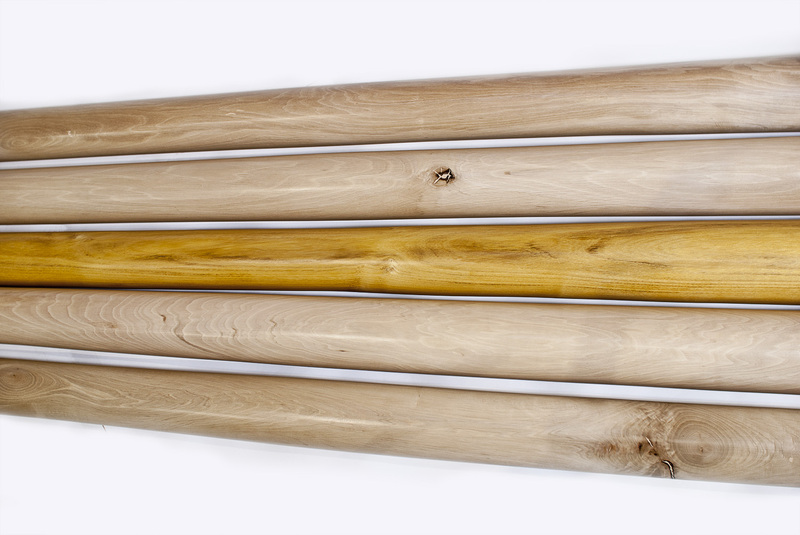 Black Locust – also very hard and elastic wood, with somewhat more open grain. It is a choice of ours as it resembles eucalyptus the most! The next generation stinky room didgeridoo (black one) is made from this type of wood and it performed countless concerts. Oak – the mystical wood of Druyds, oak is hard and very beautiful. With most open grain and various colours it offers a bit more of story of its mythical origin and in sound is comparable to the other two types of wood, maybe with slightly less presence. I don’t know if you gave it a name, but inspiring from those you are giving usually it came to me as “The Dream”. Both because it is the 1st Didge that gave me visions, and because i met it at le Rêve de l’Aborigène…. The call is permanent ! That’s really amazing because i can feel the sound and the vibration of it even out of the didge doing totally something else like cooking or just walking outside… I NEED to play it ! Worldwide shipping is possible, price will be calculated upon inquiry, we participate in the shipping cost. 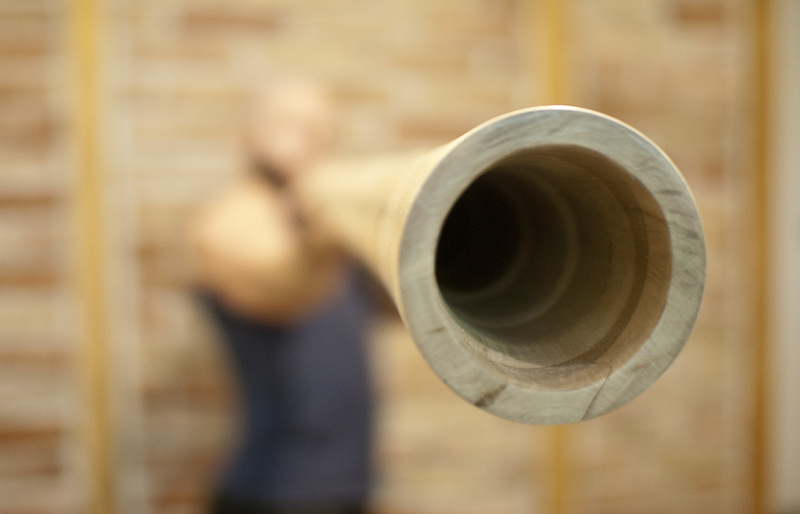 We feel that for a price of 695 euros we offer an unprecedented value for a didgeridoo! !